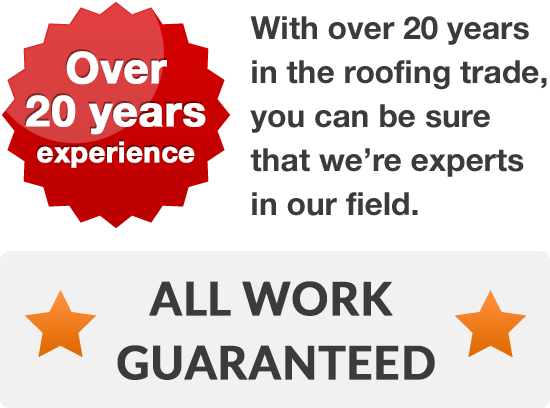 If you’re looking to find an exceptional roofer who provides a fantastic roof at a realistic price, then call us. We’ve been servicing the roofs of Moortown and Chapel Allerton for over two decades, fixing and fitting literally hundreds of roofs in the area. 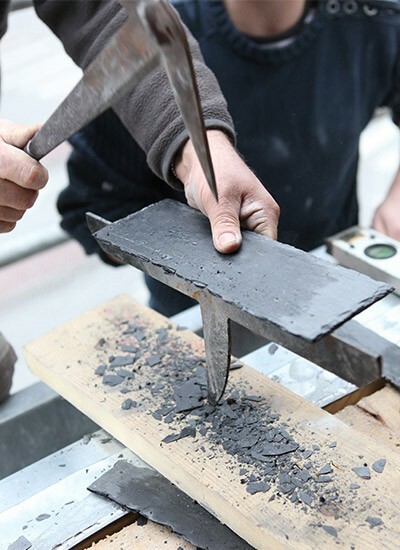 As a result, you can hire a highly experienced team of roofers for your home. Whatever job you have - from replacing a slipped roof slate or faulty guttering, through retiling or fitting new windows, right up to building a new roof altogether, we’re capable of any task. If you're concerned about extra costs before construction's even begun, youn can relax; whatever size your roofline project might be, we’ll arrange to visit you at your convenience, in order to provide you with a free quotation for any building work you need help with. 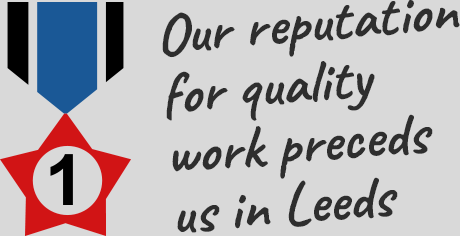 So, large or small task, domestic or commercial, whenever you need a roofer, contact your new roofers about how we can help you on 0113 370 8775. 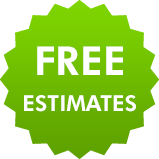 Whatever you need, call us for free advice, help or a free quotation!